I often think of India as a kind of reverse prism of religious and social diversity, continuously absorbing a wide range of peoples and ideas as it radiates its own distinct culture. Far Horizon’s innovative tour of many off-the-beaten-track sites in northwestern India will illuminate the evolution of that culture from prehistoric times to the modern period. The numerous Shaivite shrines (dedicated to Lord Shiva, his consort Parvati, or their offspring Ganesh) encountered during the trip are a reminder of the centrality of the ‘Hindu’ tradition to the development of modern India, but other aspects will come to the fore as we tour contemporary urban centers, Mughal-era forts, ancient cave temples, sacred lakes, the Harappan civilization port city of Lothal, and enclaves in the Great Thar Desert. 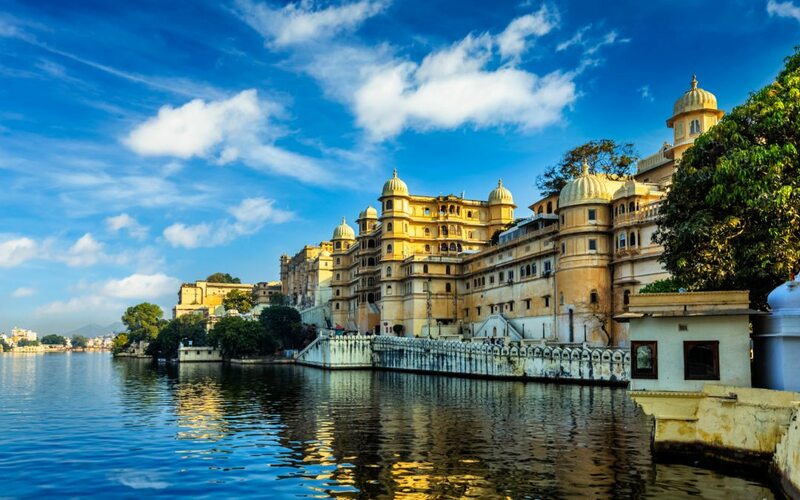 India’s diversity of religious expression will be evident in our exploration of several Jain and Muslim pilgrimage sites, Rajput Sikh towns, an important Sufi shrine, and a rare temple dedicated to the deity Brahma. I am particularly looking forward to our Parsi (Zoroastrian)-themed walking tour in Mumbai: this event will offer a unique insight into the significant role of Parsis in the development of the city, and the opportunity to meet members of this small, but historically influential religious tradition, to which my paternal grandmother belonged.